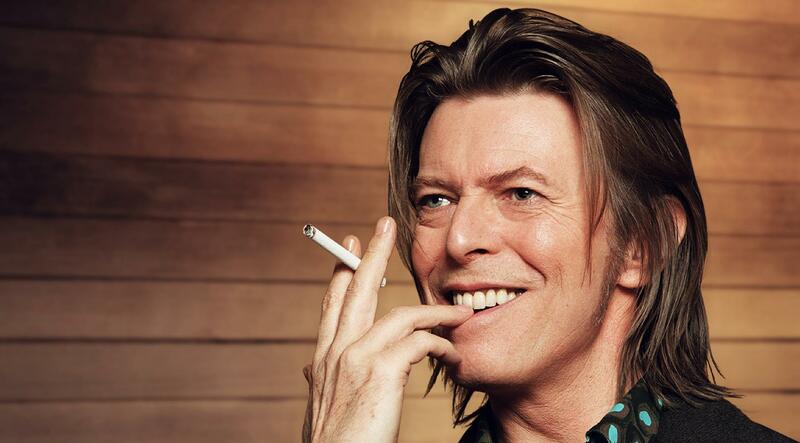 David Bowie is easily one of the most iconic, prolific, and important musical artists of the previous century. While his musical output in the decade before his death in 2016 was critically lauded as some of the best of his career, his albums from the nineties and late eighties were disappointments both critically and commercially. His 1999 album ‘hours…’ is usually pointed to as one of his weakest, but Scott and Jason think it is an underrated masterpiece. The song that is the focus of this episode — “The Pretty Things Are Going To Hell” — is the work of an artist getting through the idea of becoming old and irrelevant, yet it harkens back to some of Bowie’s greatest works. In a catalog as huge as Bowie’s, it’s impossible for every song to be a legend, but this one at the very least deserves a second listen.